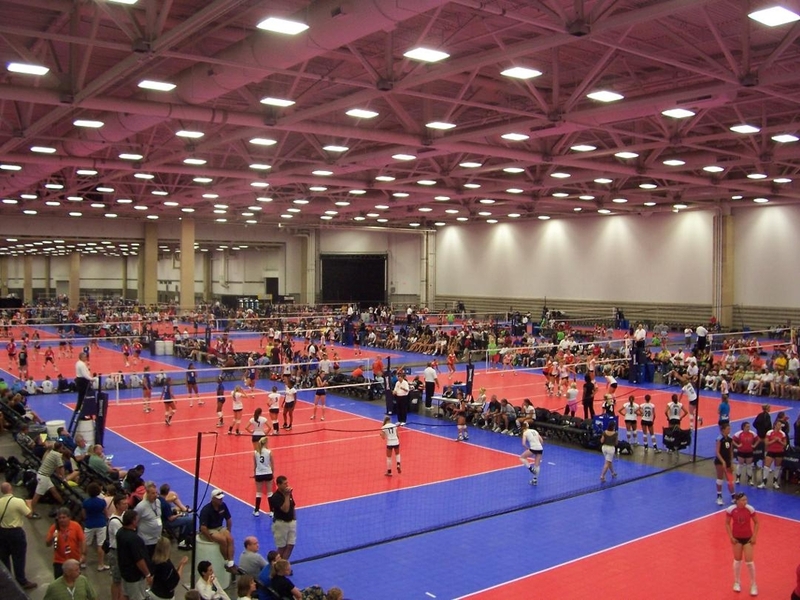 Every fall the Yankee board reviews the performance of our teams at the last few USAV nationals tournaments (taking into account the ratings of the players on the teams) and makes modifications in the mappings of our regional player ratings to USAV B/BB/A/AA levels. Overall our teams performed well last year so no major changes were made in our mappings. The only change for 2018 nationals will be that MB teams will be allowed either 3 B players and 1 B+ (others B- and below) OR 5 B players (the rest B- and below).